Felecia represents clients in all aspects of eminent domain proceedings including negotiations, orders of taking, and valuation jury trials. Felecia has extensive trial experience and has represented clients throughout the state of Florida in eminent domain matters with values of thousands of dollars to many millions of dollars. She has broad experience handling hundreds of eminent domain cases for property owners, business owners and condemning authorities. 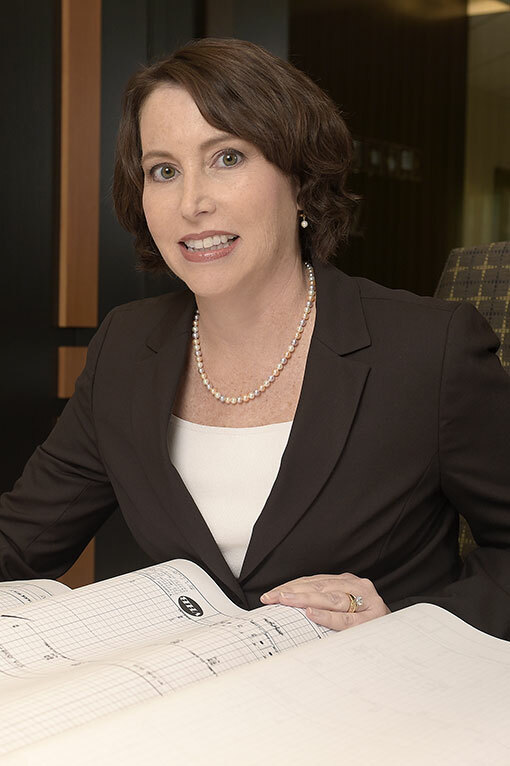 Felecia’s expertise in the eminent domain process began with her work in the Eminent Domain Unit of the State of Florida, Office of the Attorney General. As an Assistant Attorney General, she represented the Florida Department of Transportation and other condemning authorities in cases involving the taking of property from landowners, tenants and business owners. Prior to joining the Office of the Attorney General, Felecia was a shareholder in a civil and commercial litigation firm where she represented businesses and individuals in both state and federal courts. Felecia was raised in Maitland, Florida. She graduated from Emory University in Atlanta, Georgia with degrees in economics and political science. She earned her J.D. from the University of Florida College of Law.